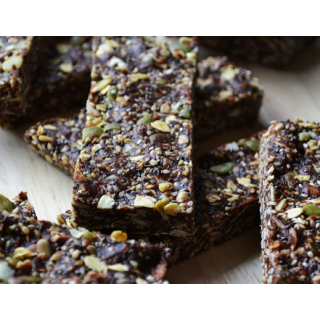 This delicious and exceptionally wholesome raw chocolate bar is the perfect superfood snack for on the go and an ideal treat between meals that’s especially suitable for children. 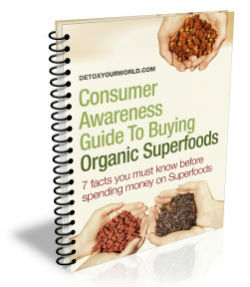 Not only does it contain a generous serving of nutritious raw chocolate and organic hemp protein powder, it’s also brimming with salutary super seeds (that are packed with beneficial nutrients including protein, fibre, vitamins and minerals), such as organic sunflower seeds, organic hemp seeds, organic chia seeds, organic sesame seeds and organic pumpkin seeds. Free from artificial additives, refined sugars and fattening dairy products, our superseeds energy bar is a yummy alternative to standard sweets and chocolate and can be freely consumed by all those on a vegetarian, vegan or rawfood diet, as well as those watching their weight. 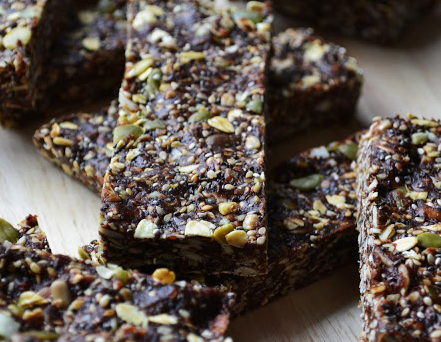 In fact, you can enjoy this superseeds energy bar containing our five favourite super seeds, whenever hunger strikes. First mix all of the ingredients together in a large bowl. Now press the resulting mixture into a cake tin. Pop into the freezer for at least one hour, before removing and cutting into snack sized bars. For an extra crunchy topping, try adding organic nuts or cacao nibs to your raw chocolate coating.